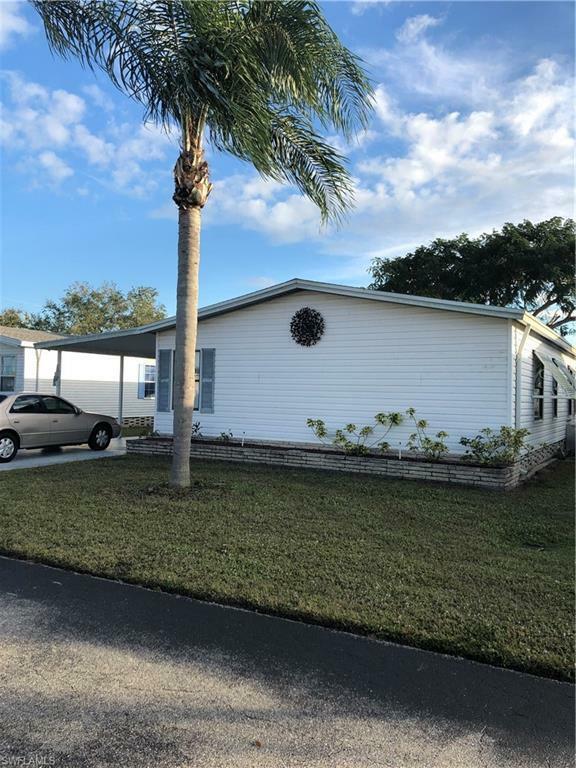 3564 Heritage Lakes Blvd, North Fort Myers, FL 33917 (MLS #219024275) :: Clausen Properties, Inc. This home is for lease for a year or more. 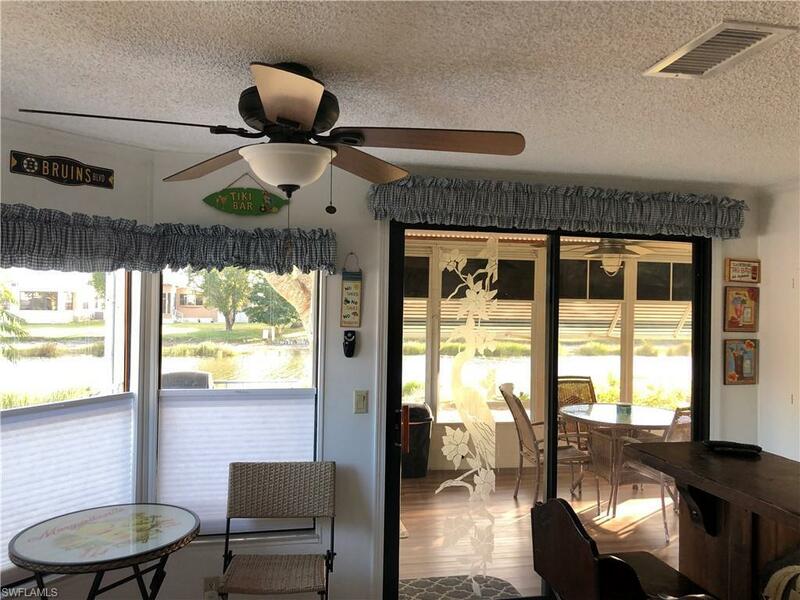 Walk into this lovely three bedroom two full bath open concept floor plan with great lanai looking at the seventh hole & beautiful water view. 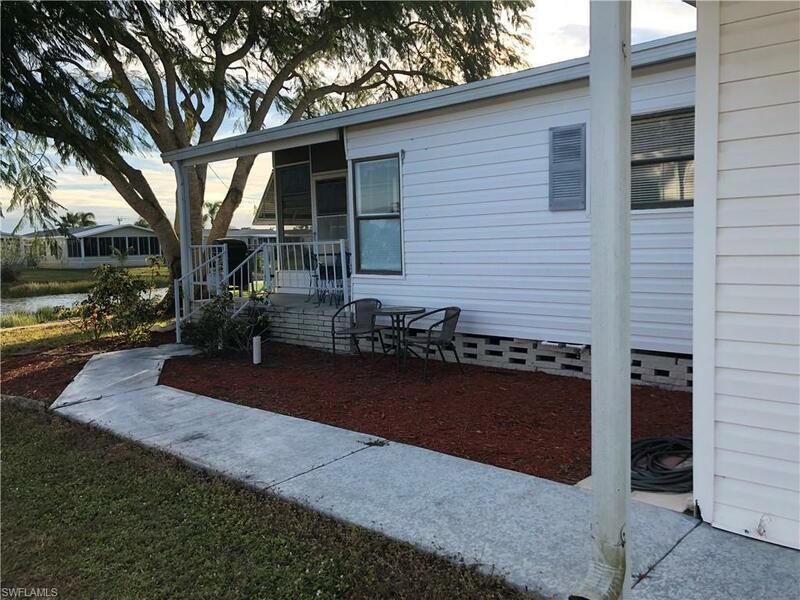 This modular home is freshly painted with new appliances in a great location to the clubhouse/pool. The gated over 55 community is very well maintained. 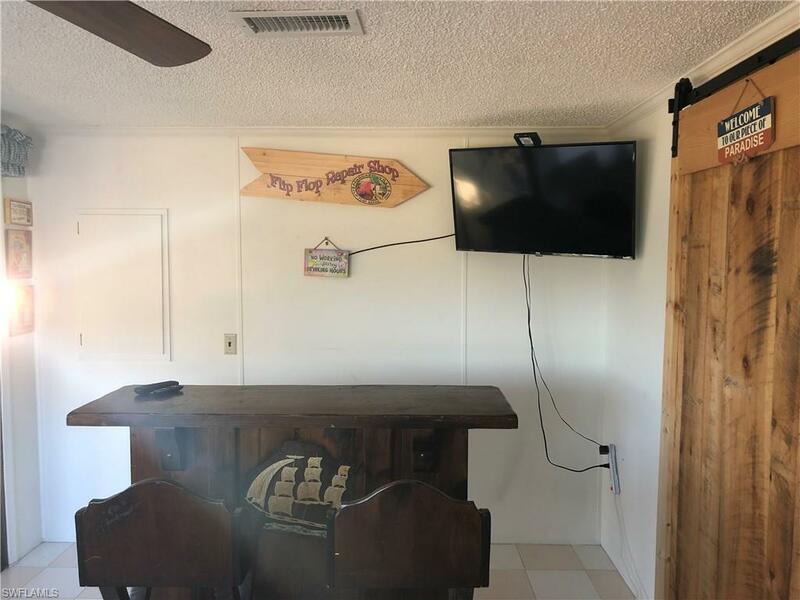 Lease includes unlimited Free golf, Heated pool and spa, fitness room, horse shoes , bocce ball, shuffle board, pickle ball, tennis and nine fishing lakes. Close to restaurants and shopping.